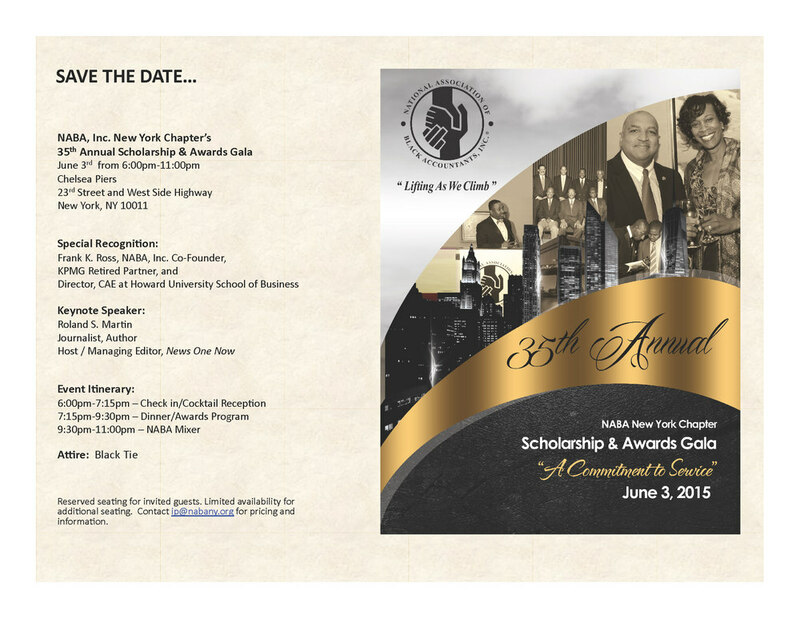 On June 3, 2015, the NY Chapter will award scholarships to outstanding students, recognize our corporate partners, and honor distinguished professional members for excellence in various undertakings at work and in the community. Contact ip@nabany.org for tickets - $50 for Student Members, $200 for Professional members, $300 for Corporate Partners. The guest list will close on Monday, May 25, 2015.